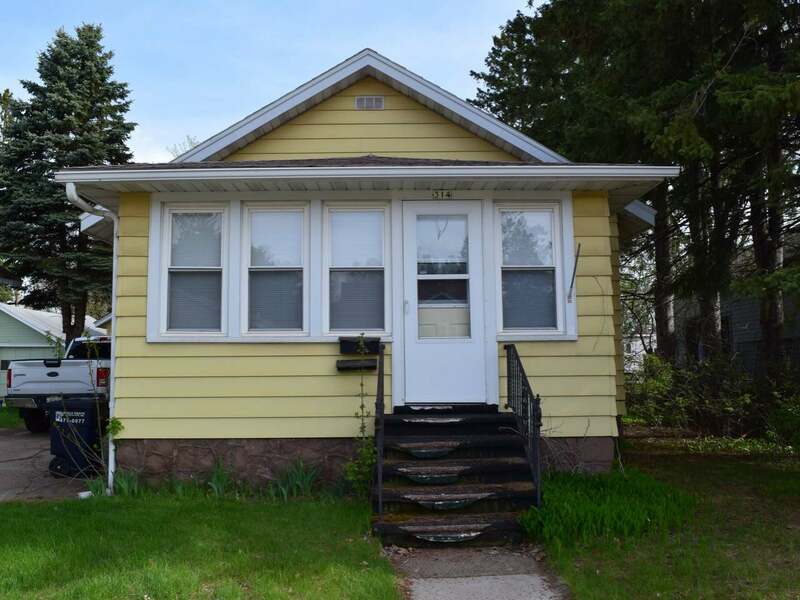 This convenient, cozy Rhinelander City home is waiting for you! Enjoy meal prep in the updated kitchen and enjoy in the spacious living room or full four-season front porch. Kick up your feet and watch the world go by. Within a quick walk, you&apos;ll find a dog park, public river access and hiking trails to the south and shopping to the north. Come see this move-in ready home for yourself or as an investment opportunity!